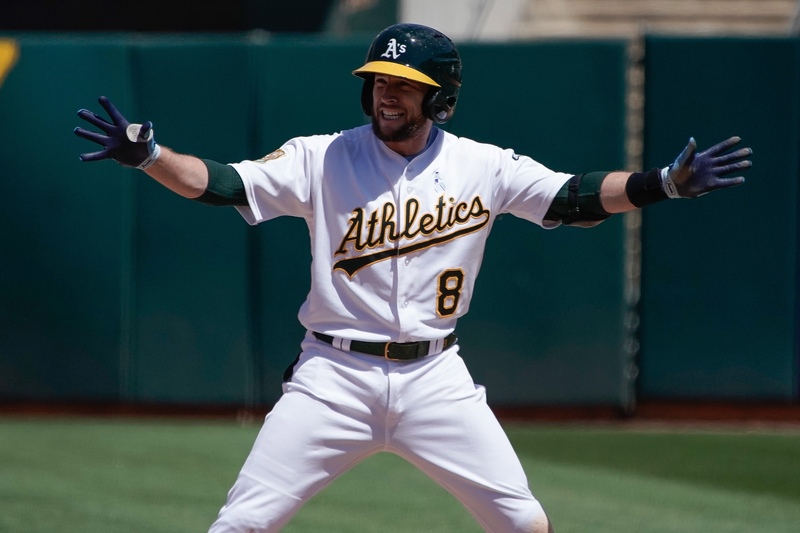 ESPN’s Jeff Passan is reporting that the Mets will sign infielder Jed Lowrie for $20M over the next two seasons. Lowrie’s experience at the shortstop position makes him a fine candidate to back up youngster Amed Rosario. This will probably be the end of any discussions of J.D. Davis possibly making the team since Lowrie can man down most of the infield besides first base. In 2018, Lowrie hit 37 doubles along with 23 home runs with a .267/ .353/ .448/ .801 slash. In 2017, he hit 49 doubles and 14 home runs with another respectable slash of .277/ .360/ .448/ .808 with Oakland. It’s worth noting that Lowrie is a former client of Brodie Van Wagenen. It’s apples and oranges but I view this signing to be very similar to the signing of Bartolo Colon. Initially, it seems like a bit of a lot of cash but if he fills his role accordingly, it’ll seem like a steal. Mike Puma has Tweeted that the Mets plan to use Jeff McNeil in the outfield more than originally anticipated.